Renovate and regenerate your nails with IBX nail repair. A 4 treatment course that will bring them back to life. 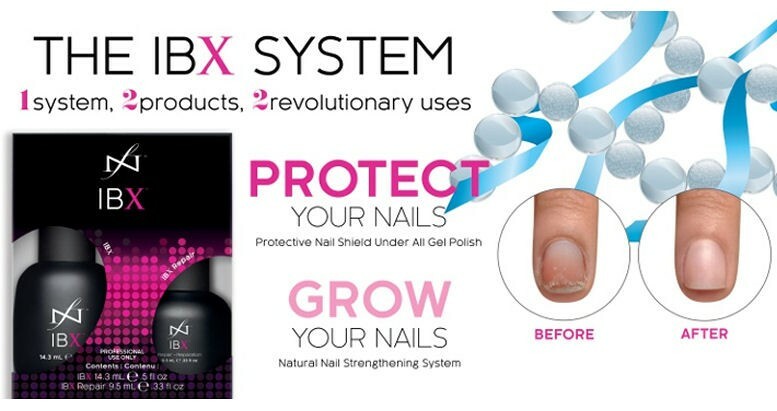 Book in at Sunshine Nails and try the revolutionary, award winning IBX nail repair treatment for your nails. IBX goes into your nails, not on to them, it repairs and strengthens. It can cure long term splits and faults too. Established in Peyia for 8 years, Sunshine Nails provide professional service and use top quality products. Say Hello to Strong Healthy Nails! 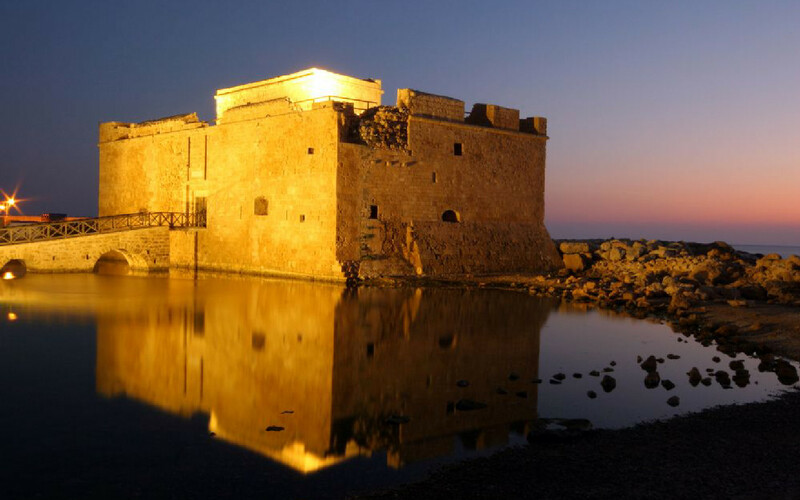 Established in Peyia 8 years. Emphasis on natural nail care, with industry award winning products, such as IBX.